I love shopping at Best Buy, it's my go-to store for anything electronic or appliance related! Did you know that Best Buy is committed to positively impacting the environment and our communities? Best Buy provides their customers with a wide assortment of sustainable products. This includes offering a large selection of energy-efficient products, including ENERGY STAR® certified consumer electronics and appliances. In 2015, Best Buy customers purchased enough ENERGY STAR® certified products to collectively save $67,120,515 in annual energy costs. In 2015, Best Buy customers purchased ENERGY STAR® certified products to collectively save enough energy to help power 70,538 households for a year. 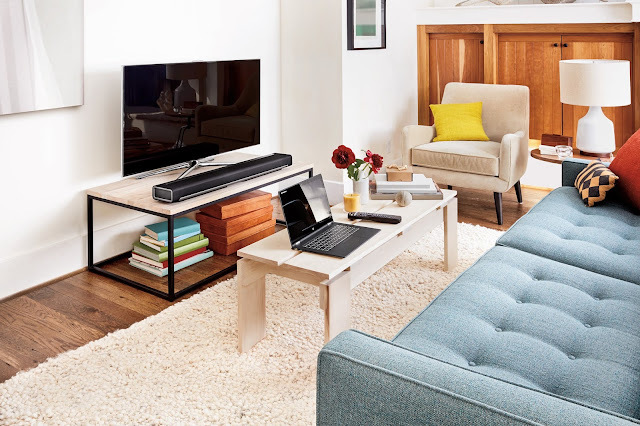 In 2015, Best Buy customers purchased enough ENERGY STAR® certified Audio Equipment and Sound Bars to collectively help prevent the greenhouse gas emissions equivalent to removing 2,013 cars from the road for an entire year. There are a ton of benefits to ENERGY STAR products! ENERGY STAR certified consumer electronic products save energy in comparison to non-certified products because they are more efficient in all usage modes: sleep, idle, and on. Want to reduce your energy bill while helping protect the environment? ENERGY STAR can help you with that! ENERGY STAR certified products save customers just like me and you money every single day. Products come with two price tags: the purchase price and the cost of operating the product. ENERGY STAR certified products can help customers save money on operating costs by reducing energy expenses without sacrificing performance. ENERGY STAR certified products reduce energy usage, which is good for the environment. Reduced energy helps to: Fight climate change, Reduce carbon emissions and other pollutants, Preserve more of the Earth's natural resources - who wouldn't want that?! Best Buy offers ENERGY STAR products like Sound Bars and Dryers. 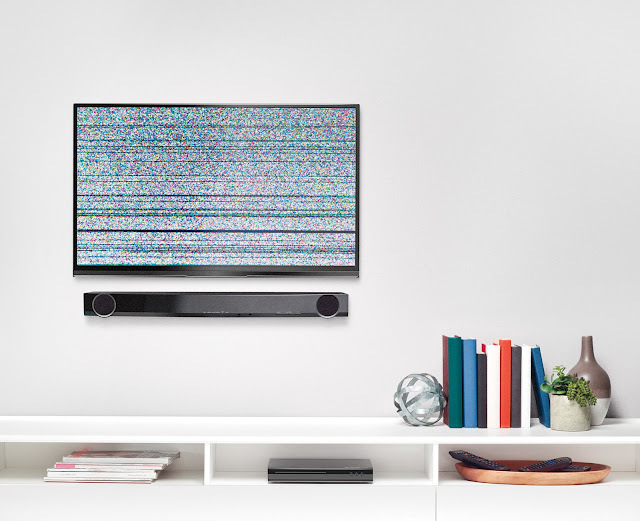 ENERGY STAR certified audio/video equipment, including sound bars is up to 50 percent more efficient than conventional models. You can maximize your energy savings by bundling ENERGY STAR certified televisions and sound bars and other products! View all of the products here! In our home the never ending chore is laundry, I think I might just have to purchase an ENERGY STAR dryer, they sound amazing! ENERGY STAR certified dryers use 20 percent less energy than conventional models without sacrificing features or performance. 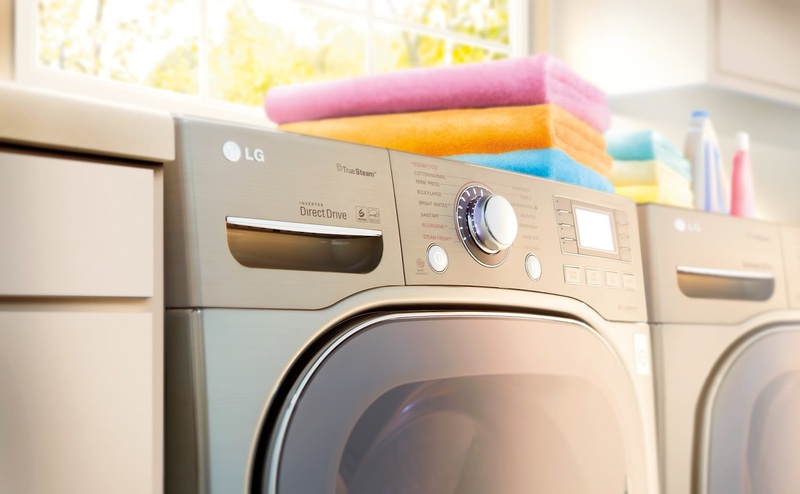 They do this using innovative energy saving technologies, such as moisture sensors that detect when clothes are dry and automatically shut the dryer off. Many ENERGY STAR dryers also include convenient features, such as steam cycles that can help save time on ironing clothes by preventing wrinkles. View all of the products here! Did you know that more than 80 percent of American homes have a clothes dryer? The amount of savings is huge! Just think if all clothes dryers sold in the US were ENERGY STAR certified, Americans could save $1.5 billion each year in utility costs and prevent greenhouse gas emissions equivalent to more than 2 million vehicles. So are you ready to shop? To choose a dryer that saves energy and money while protecting the environment, simply look for the ENERGY STAR label. Want to find out more about Best Buy and ENERGY STAR products? Check them out here and learn how to save energy here!